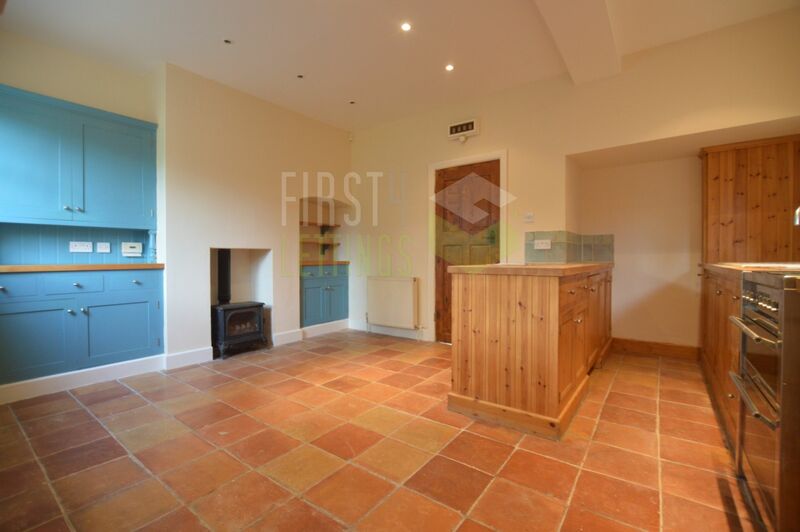 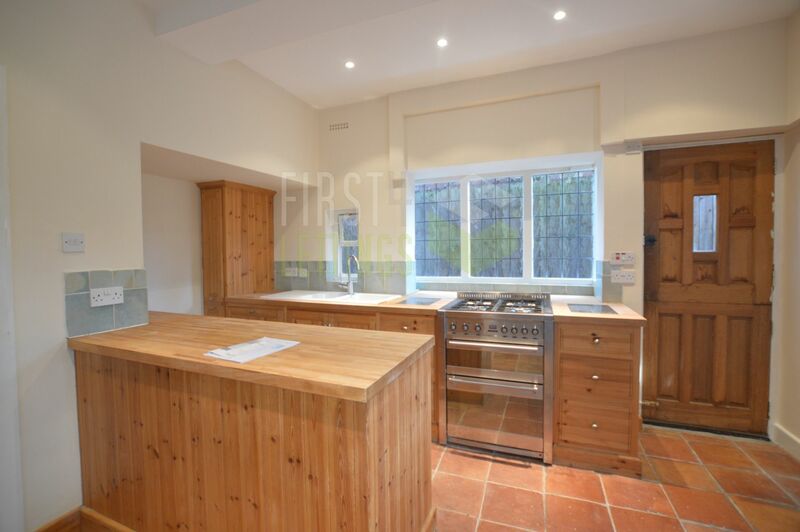 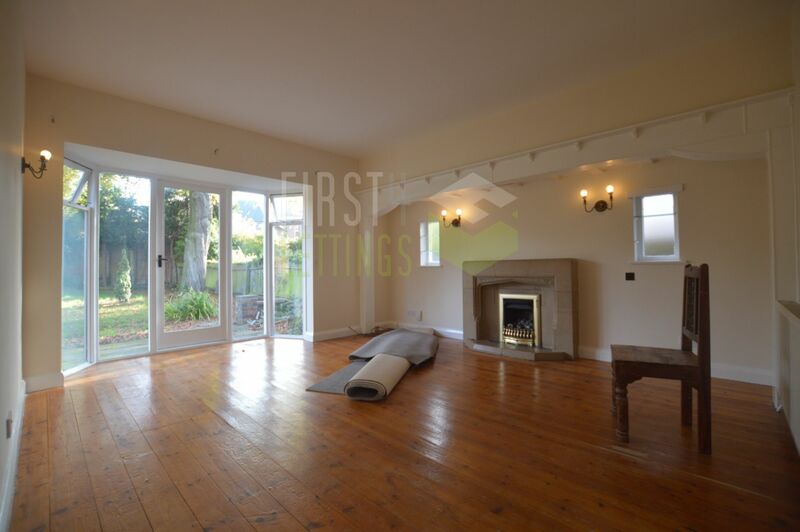 First 4 Lettings are delighted to offer this FOUR BEDROOM DETACHED HOUSE in SOUTH KNIGHTON. 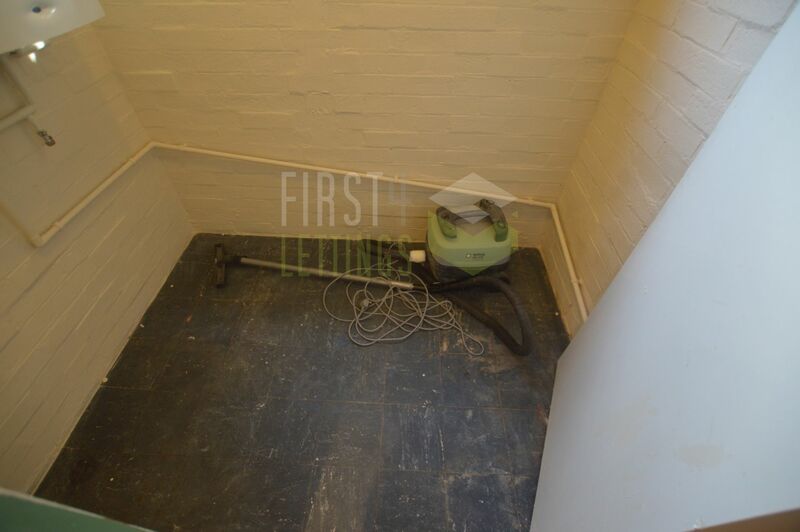 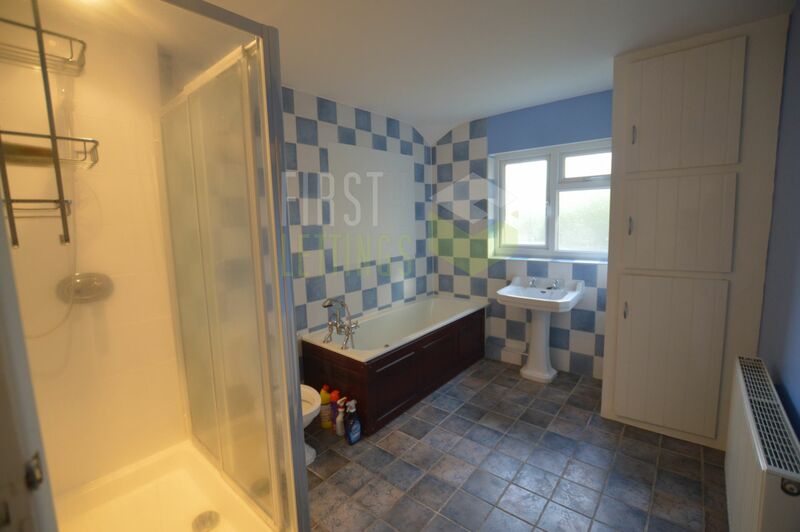 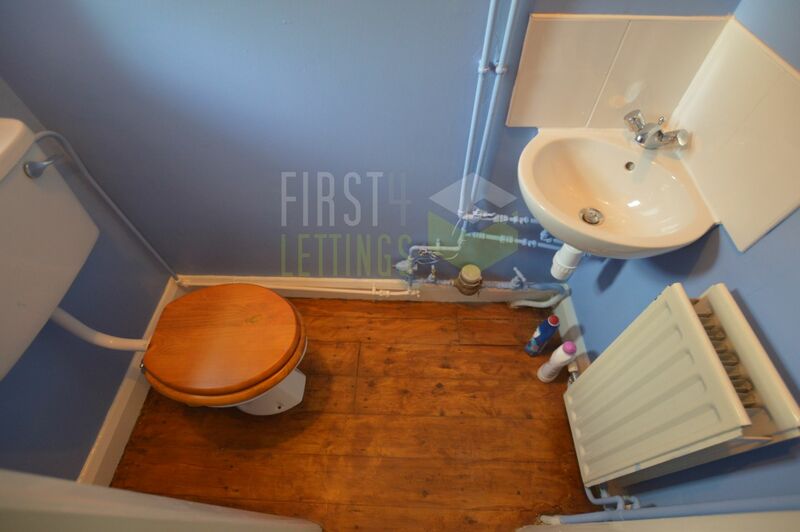 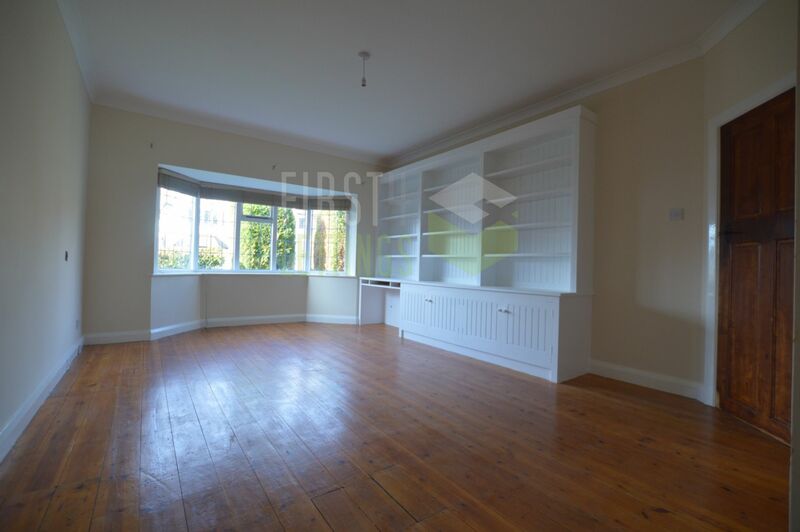 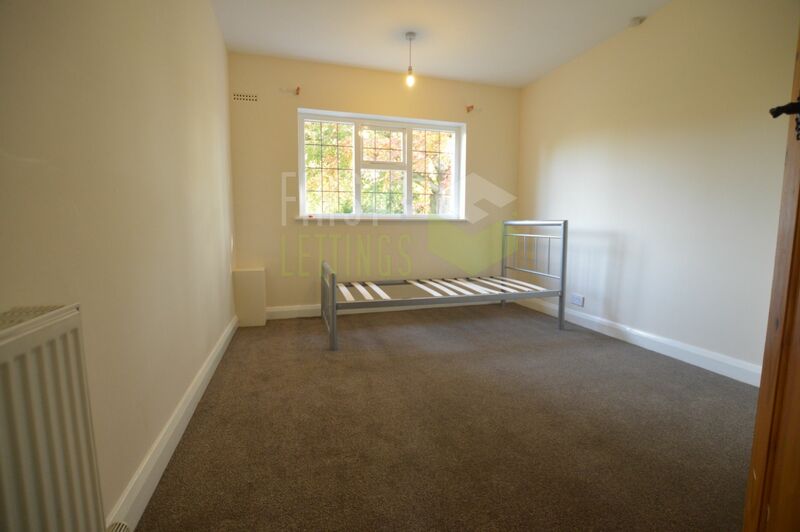 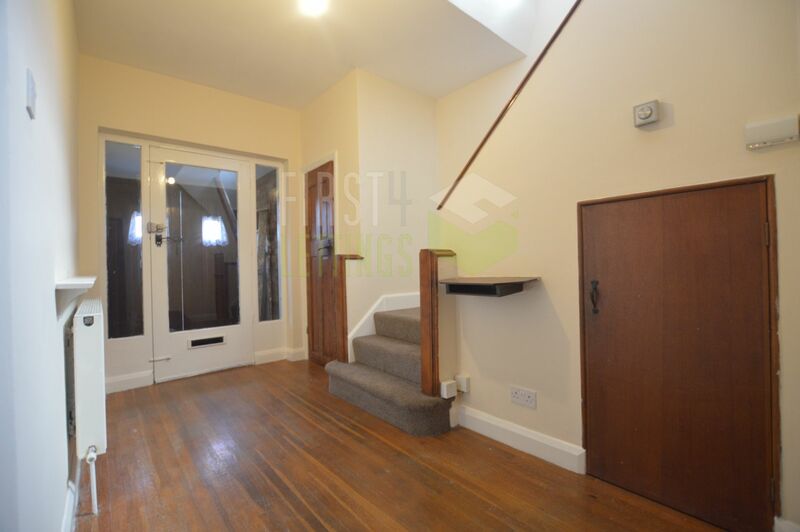 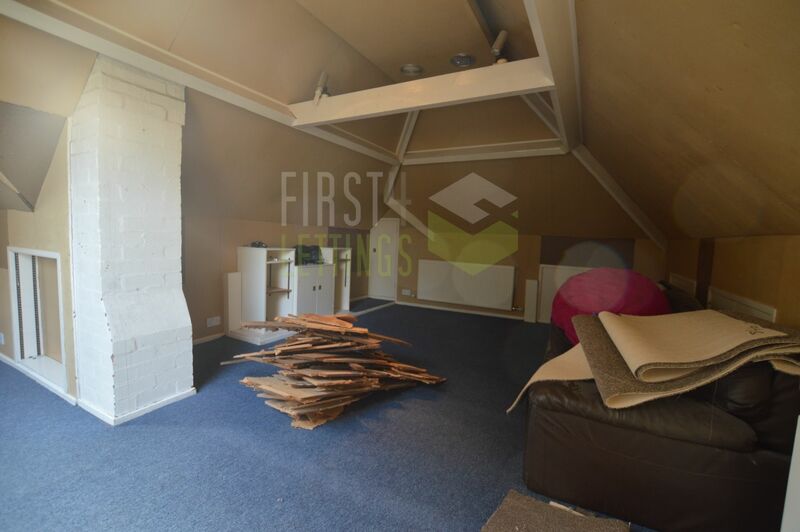 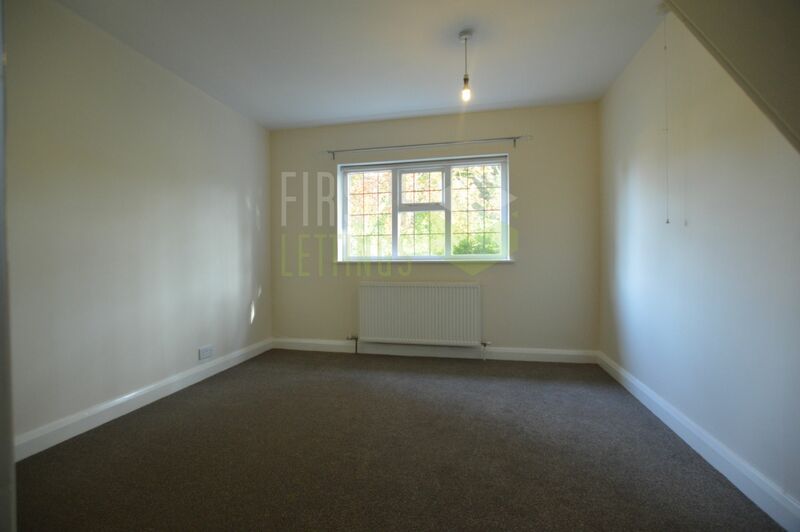 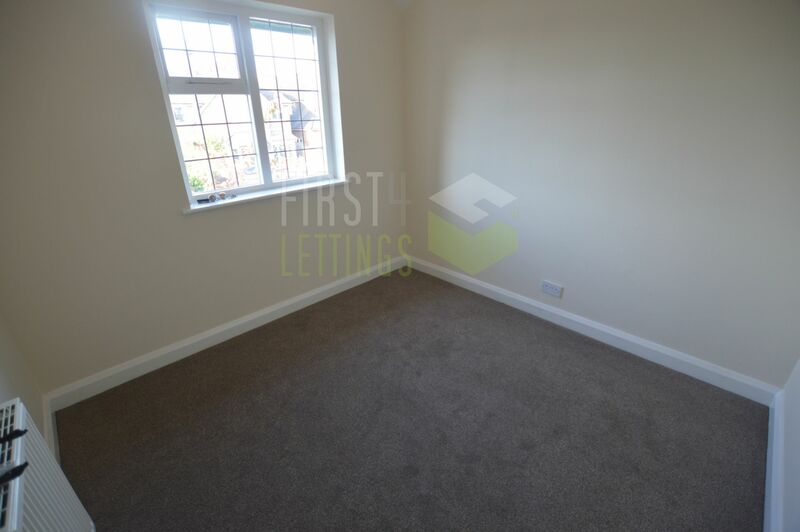 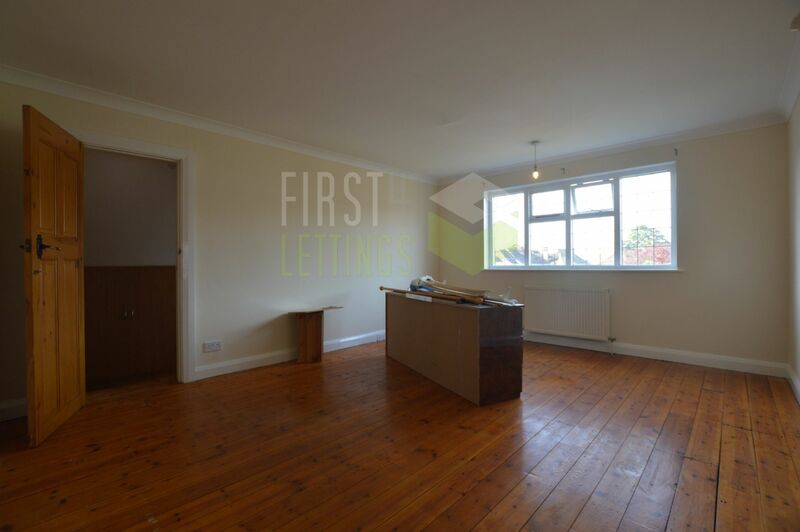 This SPACIOUS property features TWO LARGE LOUNGES, W/C, DINING AREA and KITCHEN (consisting of fridge freezer, dishwasher, cooker and separate utility room) on the ground floor. 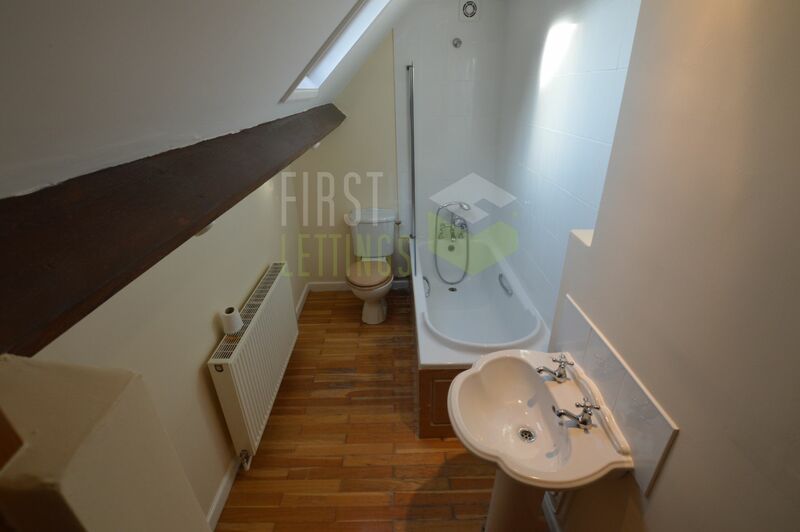 The first floor features THREE DOUBLE bedrooms (one of which has an ENSUITE and WALK IN WARDROBE), ONE single bedroom and a LARGE BATHROOM with separate DOUBLE SHOWER. 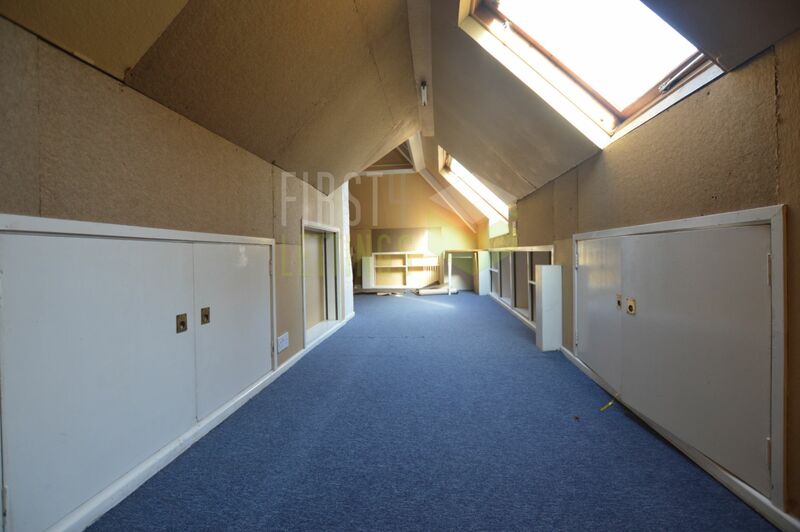 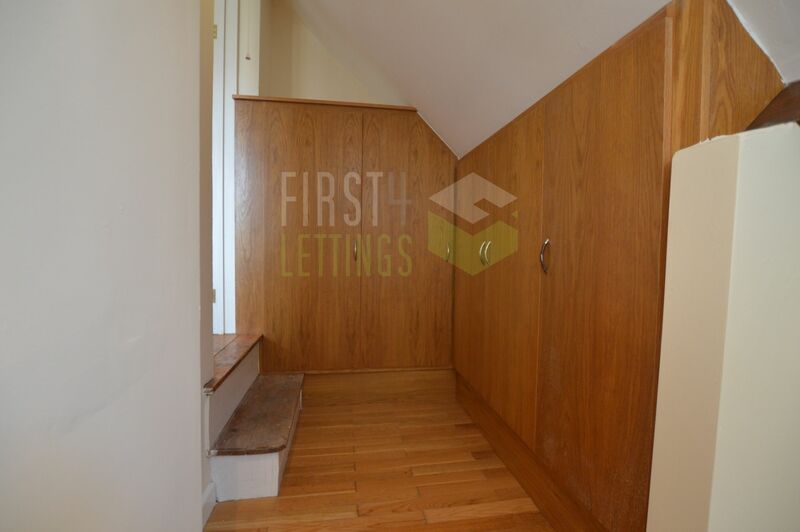 The second floor features a large LOFT room useful for STORAGE. 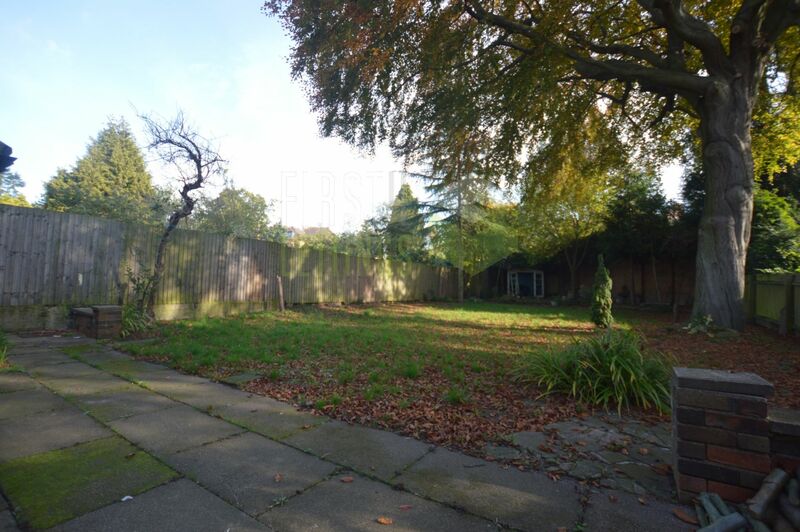 Outside there is a LANDSCAPED rear garden, front DRIVEWAY featuring OFF ROAD PARKING and a GARAGE. 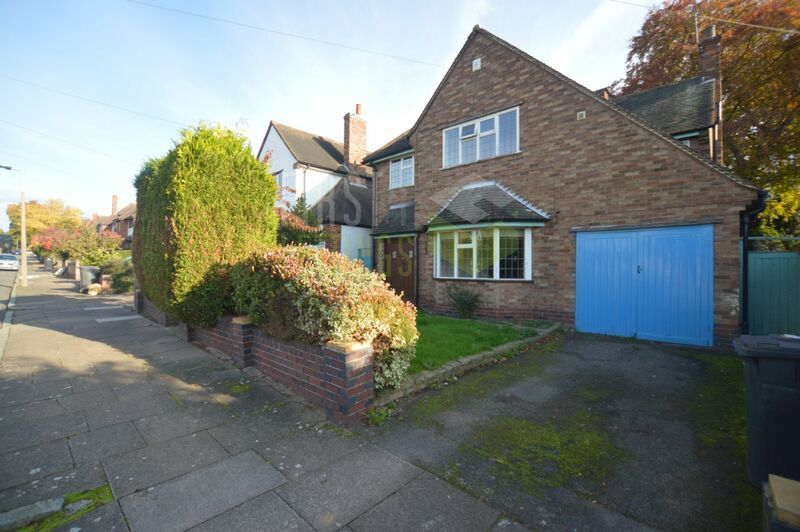 The property's location allows good access to local amenities, LEICESTER CITY CENTRE, MOTORWAY networks and nearby PRIMARY and SECONDARY schools.